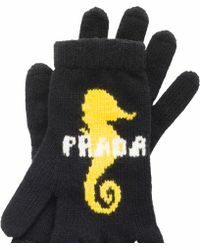 Italy's legendary fashion powerhouse, Prada started out in 1913 as small-scale, luxury luggage store in Milan. 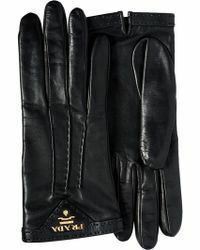 Today, this world-class brand is synonymous with impeccable taste, forward-thinking design and uncompromising quality. 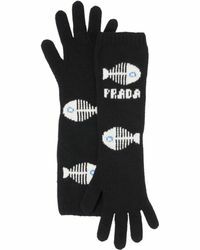 When it comes to cutting a feminine and sophisticated, yet modern and fresh silhouette, it has to be Prada. 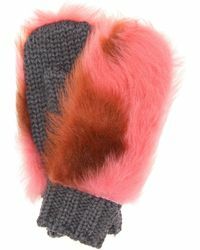 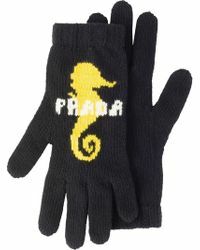 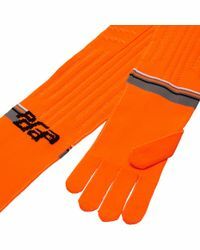 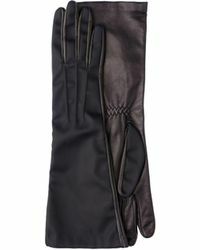 Add understated, yet unforgettable luxury to your everyday repertoire with Prada gloves. 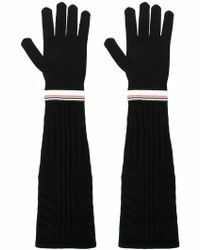 This selection boasts classics in the finest of guises, allowing you to exude European-style perfection, head to toe.